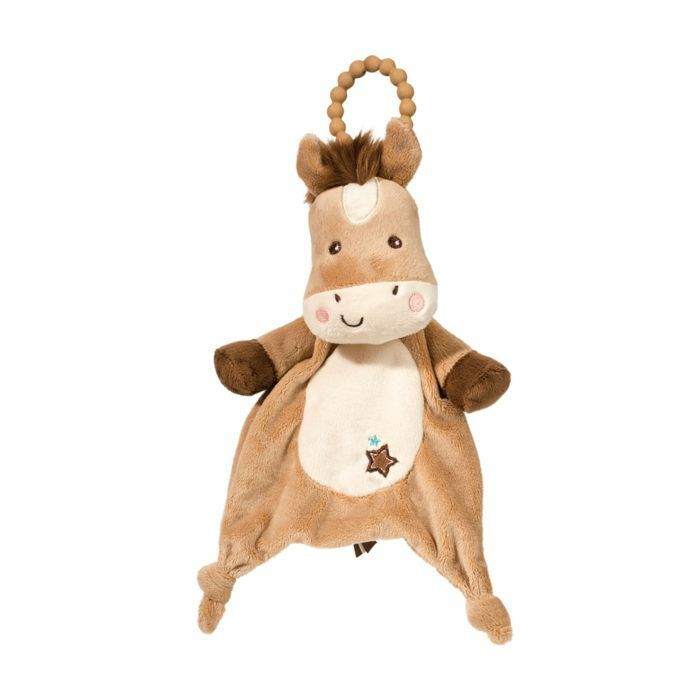 Calling all cowpokes, this Lil’ Star Pony Teether is here to send those teething pains off into the sunset! Offering a teething ring made of safe 100% silicone and the happiest of smiles, this little pony is sure to bring cheer to any infant’s day. 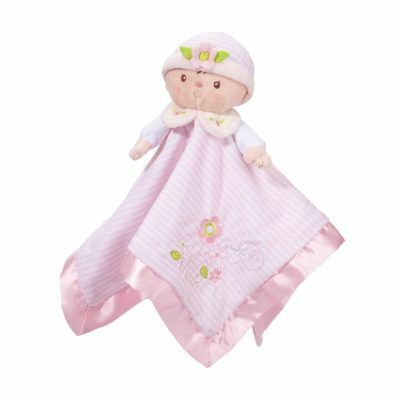 Made of high quality brown and cream fabrics, this Teether toy is luxuriously soft and begs to be cuddled. Embroidered stars embellish the pony’s belly and additional embroidered accents complete his face. A little soft tuft of brown fur forms his mane. Match this endearing pony Teether with your favorite products in our Lil’ Star Pony collection to build a custom set. 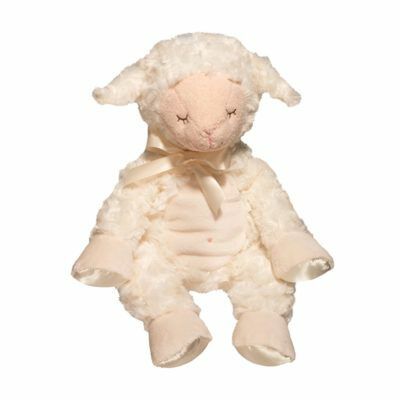 For over 60 years the talented Douglas design team has been working to create high quality plush toys to delight both young and old. Douglas toys are made with the finest materials available and are created from engaging and unique designs. 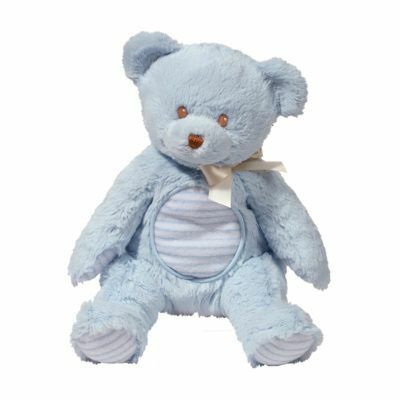 Today, our Baby Cuddle Toys line is better than ever before and features an exciting array of whimsical animals. 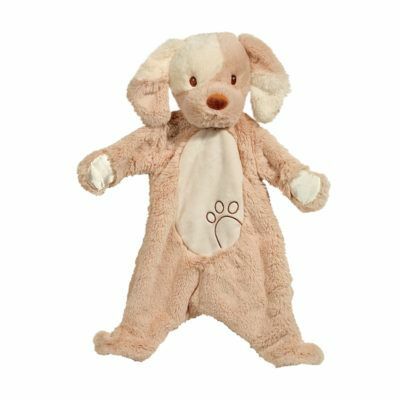 With such a wide variety of characters to choose from and coordinating accessories for each animal, it is easy to put together custom ensembles to give as a gift or keep for your own baby. Stringent safety tests ensure our all of our Baby products are safe for infants.